Oscars Catering is an outstanding independent catering company drawing on experience in corporate and private event catering. Our food is freshly prepared by professional chefs on the day of delivery and beautifully presented to the highest standards. We pride ourselves on creating memorable food for every occasion by using the finest ingredients in delicious and creative ways. You can specify the level of service best suited to your event and budget for both Corporate and Private Events. Oscars Catering office is located in Rugby with our production kitchens in Crick, Northants, providing easy access to areas within Warwickshire and Northamptonshire. Save time and raise your next order direct from the website! 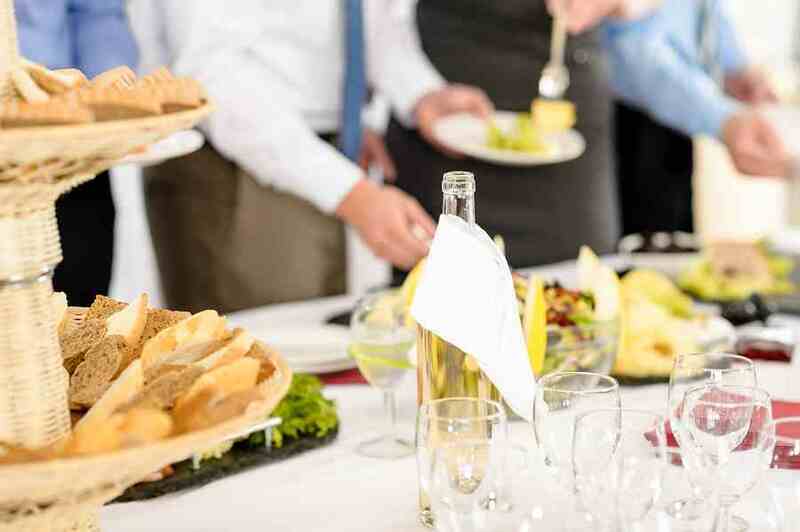 We offer a range of catering services for your corporation, small or large. We have a range of set buffet options available, or should you have preferred ideas we can offer bespoke buffets, tailor made for you! For our full menu range or to discuss bespoke requirements, please use our contact us page. Traditional buffet options with additional extras. 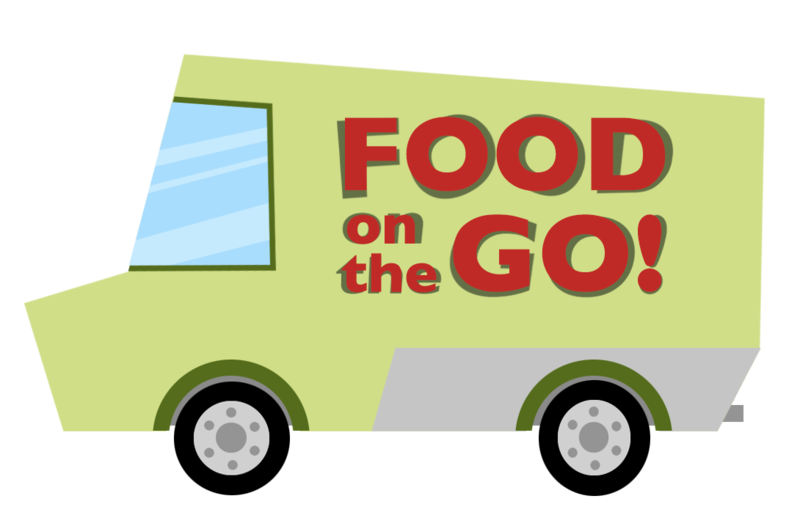 We provide a breakfast delivery service providing staff of warehouses and office blocks, with hot and cold food delivered to the door. We would arrive at your place of work daily with a selection of the below. All food is freshly prepared and made up ready to ensure staffs break times are not increased, it really is a grab and go system. “Homemade” Microwavable Foods (to save for lunch time) such as Curry & Rice or Chilli & Rice. Alternative lunch options including Salads, Quiches and Fruit Salads. Oscars specialise in canteen management in warehouses, factories and offices. 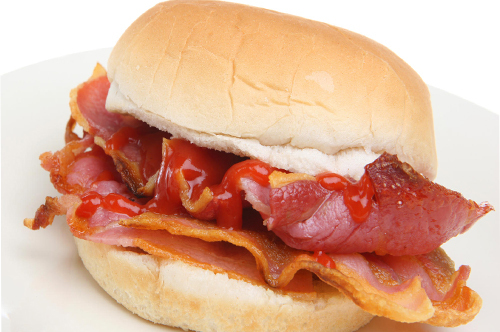 We have successful canteens currently being run by Oscar’s staff in large warehouses and factories throughout Warwickshire and Northamptonshire. 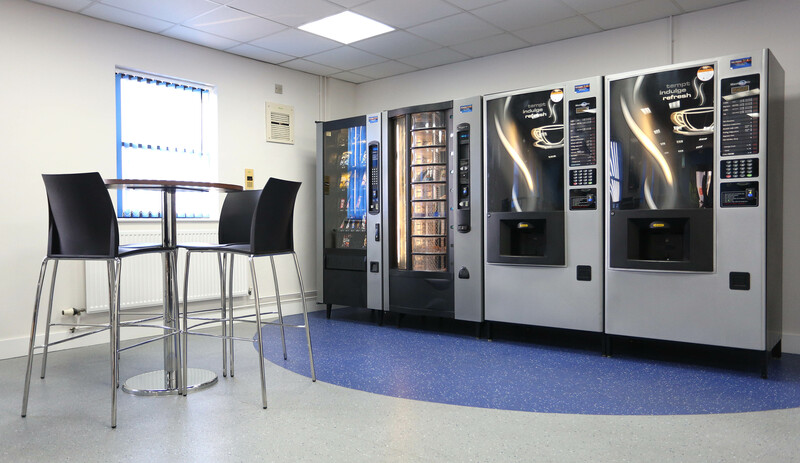 Oscars offer full management of site canteens, offering a fully functional canteen offering food for staff on a 24/7 basis. please call Oscars on 07772 168086. We understand it is sometimes not feasible to have places manned 24/7 but yet snacks and refreshments are still required. 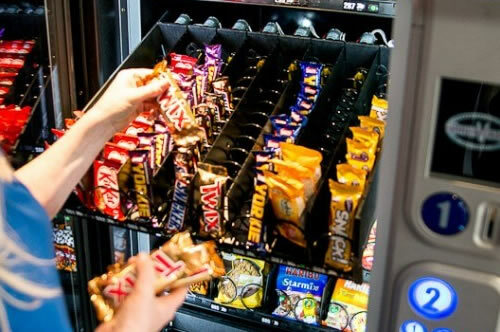 We have a vending machine that could be a solution for you. We do not ask you to sign lengthily contracts or indeed any contract at all. The machines are supplied to you free of charge and will be stocked, cleaned and maintained by us at a time and frequency to suit you. For more details please use the contact us page. 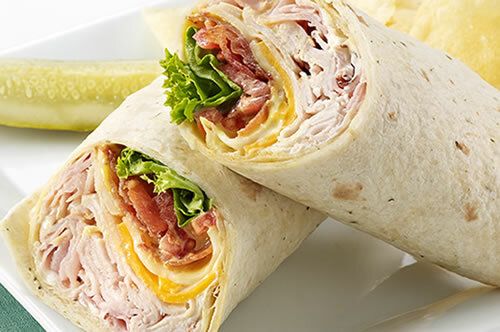 At Oscars Catering we are passionate about providing great food and service. Whatever your occasion we have a range of menu’s to suit or should you have your own ideas our chefs can produce bespoke menus after discussing your requirements with you. It’s got to be the most perfect day – from the most beautiful invite, to the most breathtaking venue, the fairytale dress, and of course delicious food and drink. 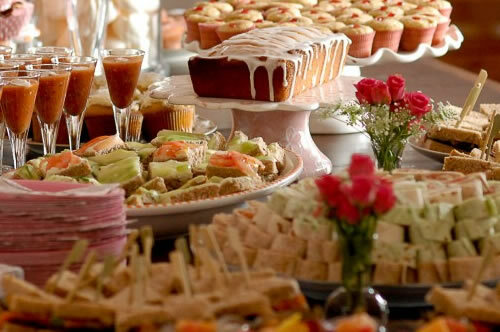 Whatever you want from your wedding day catering, Oscars Catering has it covered. We know that you want your special day to be unique and personal, so we’ll provide a chef who will work closely with you to develop the perfect wedding menu to suit your taste and style and really satisfy and impress your guests. As each wedding is unique to the happy couple, please use our contact us page to discuss your requirements.